Connock and Lockie was established by cousins William Henry Connock and John Lockie in 1902 on 60 New Oxford Street. Over the years, we have relocated several times and settled at our current address, 33 Lamb’s Conduit Street, in 2004. 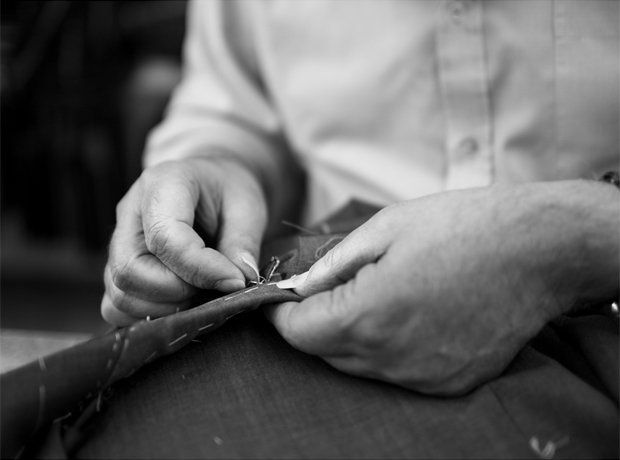 Throughout our 110 years of trading, we have proudly catered to the bespoke tailoring needs of discerning ladies and gentlemen. Our shop on Lamb’s Conduit Street is nestled between friendly independent businesses, each dedicated to providing a personable service. The craft-minded organic grocers, barbers, and small shops create a warm, village-like atmosphere certain to make shopping here a pleasurable experience.